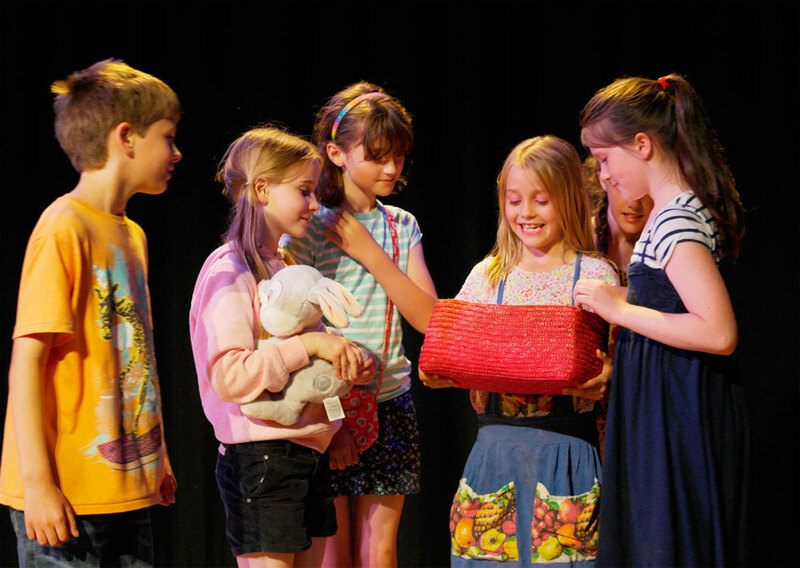 Our Drama Club and Summer School are two truly unique experiences, where your children are encouraged to share their creative ideas and work together to devise a totally original play. They then get the chance to perform it on the famous Rondo stage! At the Rondo, we are committed to raising your child’s self-esteem and confidence in an environment that is fun, friendly and nurturing. We let the children come up with the ideas, so that they go away with a sense of truly having created something of their own. The Rondo Drama Club takes place during term-time, and is held at Newbridge Primary School, Newbridge. Booking is now open for the Summer Term. Click here for more information. We hold two week-long Summer Schools in August, which take place in the Rondo Theatre. Since 2012 the Rondo has offered a paid, year-long Directing Internship to individuals wishing to further their professional directing career. Each year, a successful applicant will learn the ins and outs of running a theatre whilst receiving mentoring in directing. They will get the chance to hone their skills and experiment in the theatre, and will direct a production of their choice at the Rondo in the Autumn. Applications for the Intern Director 2019 are currently closed.